Need a garage in Hove to fix the Head Gasket on your Kia? Save money: Instantly compare Kia Head Gasket Repairs prices in Hove to find the best deal. Quick and easy: Simply enter the vehicle registration number of your Kia and your post code, compare prices, choose a garage in Hove and book your Head Gasket Repairs. 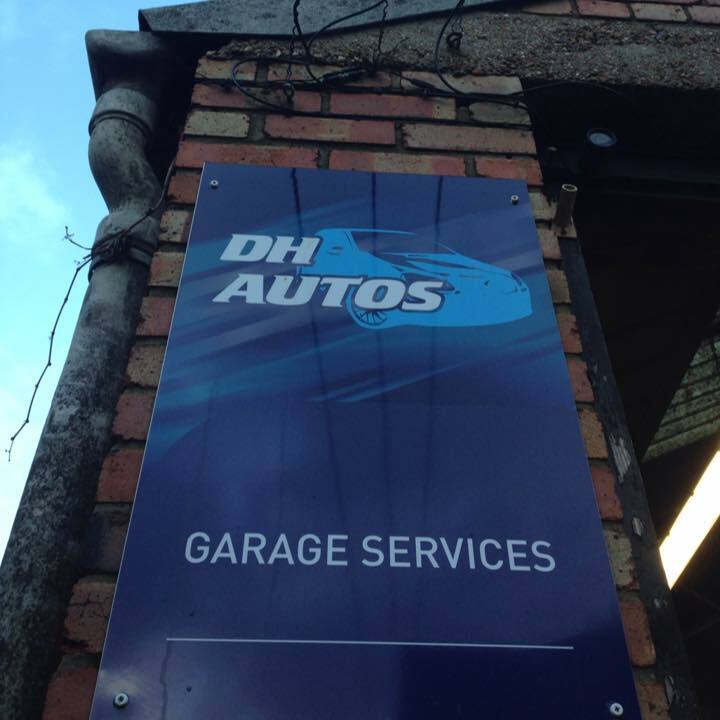 "First time using this garage and I was very pleased with the service received. My car was collected and delivered back to me, and they called to let me know they were on their way as I requested. My car came back with the book stamped and a report of works done, it is feeling much better after the service! Will be using them again and would recommend them."